After the initial success of their RHA M450i, Scottish headphone manufacturer RHA have now released the RHA T10i. 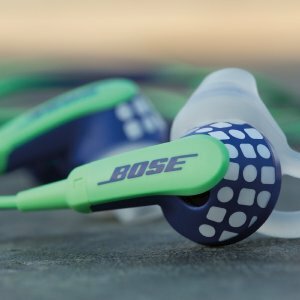 These uniquely designed in-earphones are a well-crafted and great-sounding product, engineered to reproduce and respond to all music genres with a high level of accuracy and fidelity, a great step up for those who are using iPhone earphones. Let’s get to the RHA T10i Review. The first thing to note about the RHA T10i design is its metal construction. The injection-moulded, stainless-steel shells not only look intricate and delicate but provide an ultimately sleek and expensive appearance. The only issue created by the T10i metallic construction is that it gives an extra weight over aluminium and titanium alternatives, but there is no chance of the shells falling out of the ear as it is counter-balanced by the latest design in mouldable ear hooks provided. 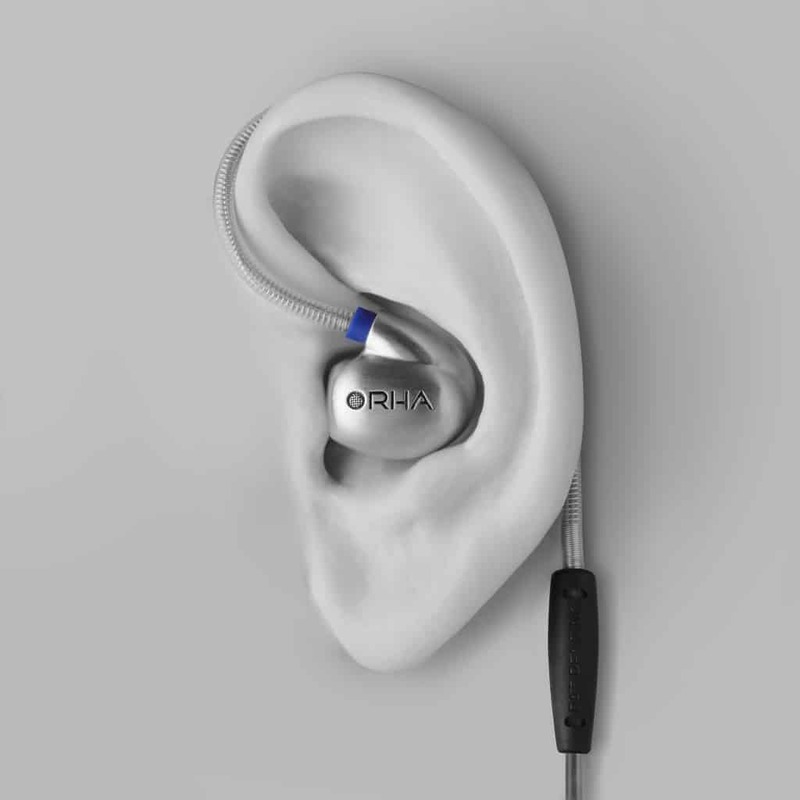 Manoeuvring the RHA T10i earpieces’ ear hooks can be tricky, but once they are in place you get the freedom of walking around in the streets with full-proof noise isolation and enjoy your music through your in-earphones without any distortion. BOW WOW! 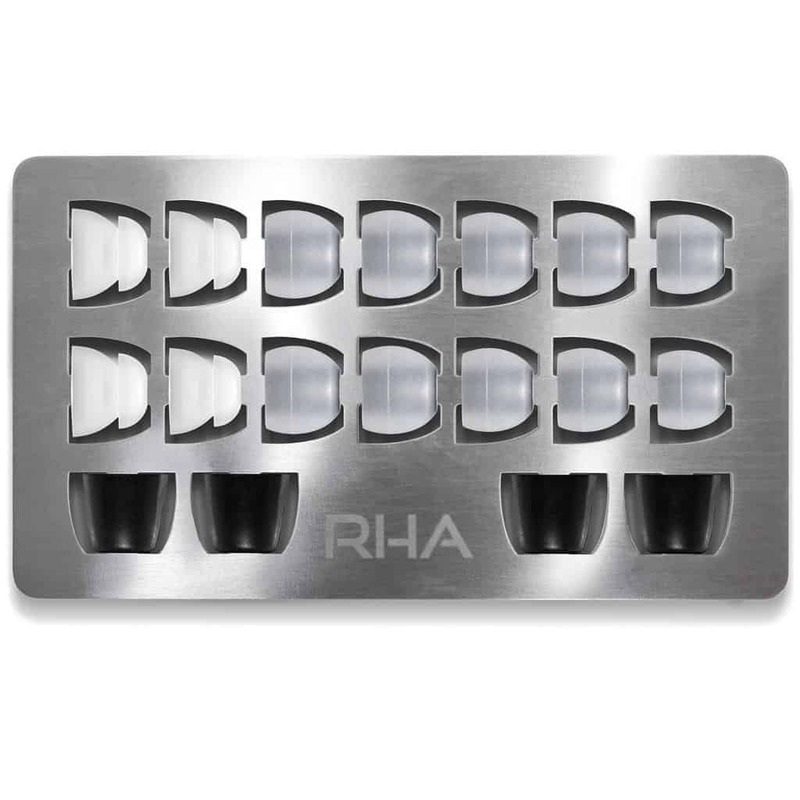 With this product you get to play around with the case of ten ear-buds, comprising six pairs of dual density ear tips, two pairs of double flange ear tips, two pairs of memory foam ear tips (universal fit) all of them arranged on a metal tray in a carrying case. 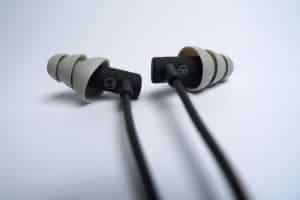 It comes with a mouldable-plus detachable cable of 1.3m which is a unique, original development from RHA. It’s not like the original cable is likely to break but still RHA have focused on offering a lot of extras not only for audial satisfac-tion but also for peace of mind. The sound performance of the RHA T10i is terrific but the bass can get a little bit much. If you are into pop music then you are going to love this piece but if you are into electronic music then you can find the bass troublesome. 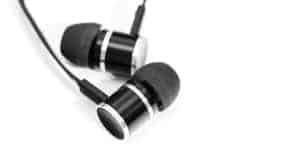 However, three pairs of swappable tuning filters: bass, reference and treble which you screw into the earbud in order to achieve the balance you require. The treble filter definitely brings out the detail from the mix and the reference filters go even further ahead in term of definition.